What do a wooly mammoth, curing cancer, and an anti-browning mushroom have in common? CRISPR: a gene editing technology that has the ability to edit any living being by altering a gene. Let’s see how CRISPR has the capacity to enhance our agricultural food supply system. CRISPR, short for Clustered Regularly Interspaced Short Palindromic Repeats, is a technology that can affect anything – or anyone – that has a gene. It has the potential to make monumental changes in human medicine, animal health, and agriculture. Although human trials are not fully underway, editing a human genome to cure cancer and/or eliminate blood diseases, Alzheimer’s, and Parkinson’s is just one example of the medicinal and human health genetic possibilities scientists are currently exploring with this gene editing technology. The gene editing future is so optimistic that scientists are even attempting to convert an Asian elephant into a wooly mammoth to combat climate change. Additionally, scientists at MIT are combating the Zika virus by either changing a gene within the mosquito so it cannot host the Zika virus or making susceptible mosquitos sterile so they cannot breed and further spread the virus. Curious about eliminating the food allergy gene in eggs or peanuts? What about virus free pigs? The laundry list of opportunities for CRISPR is tremendous and expansive. 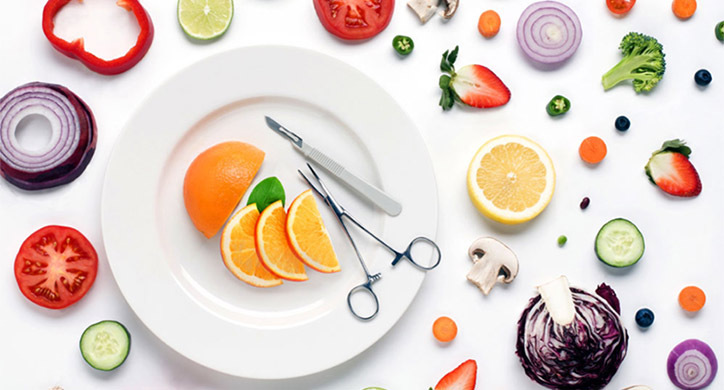 As a first look at CRISPR, D2D will focus on some of the CRISPR possibilities that will affect agricultural plants and animals. Let’s take a moment and go briefly back to high school science. DNA is a double-stranded molecule that contains a genetic code. Essentially, there is a set of “instructions” stored in DNA that dictates how a human, animal, or plant is constructed from multiple amino acids (the building blocks of proteins). The messenger RNA (mRNA) is the exact single strand replica of the DNA, except its role is to carry out the instructions of the DNA, and tell the proteins what to construct. These proteins build muscle, give us the color of our eyes, and help assemble all the genetic traits any organism with DNA carries. Think of the DNA as the architect creating the blueprints for a new house and mRNA as the contractor who takes the blueprints and directs the plumber, electrician, and woodworker to build the house to the exact specifications. Traditionally, any changes made to an organism’s DNA has to come through years of selecting specific characteristics and then cross-breeding those traits into specific varieties. 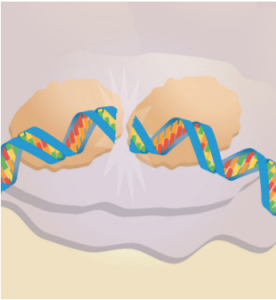 CRISPR accelerates the process by precisely creating the new DNA sequence, cutting out the existing DNA that needs to be replaced and using the Cas9 protein to guide the mRNA to the specific spot to make a genetic change. Each cell has DNA. 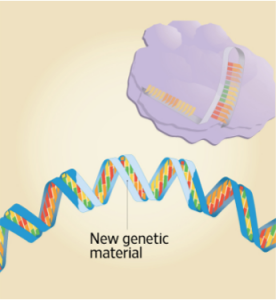 Sections of DNA can be naturally altered if it is malfunctioning or if it needs to be changed. The CRISPR process can take these specific DNA sections, cut them out, and/or replace them with another code. 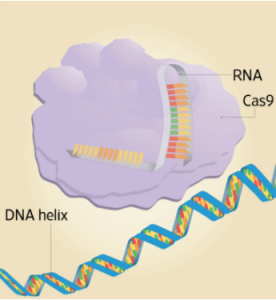 The Cas9 protein specifically cuts out a section of the existing DNA and then existing cellular enzymes insert the new DNA sequence. 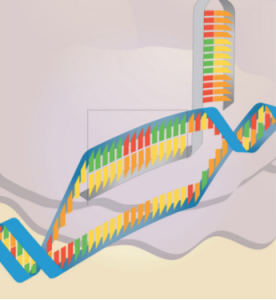 When it finds a match, the Cas9 cuts both strands of the DNA. Let’s go back to the architect/contractor example. If there is a flaw in the framework, rather than tearing the whole house down and starting over, the general contractor (mRNA) identifies the flaw compared to the blueprint and directs the woodworker (Cas9) to cut it out, and replaces it with a perfect frame. The two videos below provide more detail. Video by Jennifer Doudna, biochemist at UC Berkeley who created the CRISPR-Cas9 editing sequence. 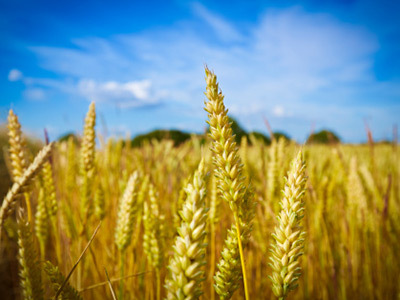 Today’s agricultural goals are to grow enough food to feed a growing population on our current land while enhancing sustainable environmental goals. Crops grown to resist pests and weeds with fewer chemicals, less water, and higher yield are considered the ‘holy grail’ of farming. Animals grown with strong immune systems, more muscle, more milk, and being conscious of the environment and animal welfare is critical for today’s farmer. Selecting the best traits using conventional breeding often takes decades (sometimes generations) to get the desired result. However, with a population increasing to 9 billion by 2050, we don’t exactly have time on our side. 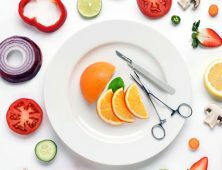 Now with gene editing techniques, producing and selecting these traits can be much more precise and achieved in a shorter period of time. Here is a sample of some agricultural companies that are either partnering with gene editing companies or independent working in the gene editing field. Recombinetics is focusing on using gene editing to combat world hunger by focusing on animal genetics, human health, and human life. Some of their projects include Foot and Mouth disease resistance, milk composition, and production in dairy cows, or better feed conversion to yield more meat. One simple example goes toward animal welfare in cows. For instance, just about all cows are born with horns and (in modern agricultural systems) horns are an undesirable trait for safety and animal welfare perspectives. Removing them is important for herd animals, but it is a difficult, wieldy, and uncomfortable process for both farmers and cows alike. Through CRISPR, they have created the first hornless cows. 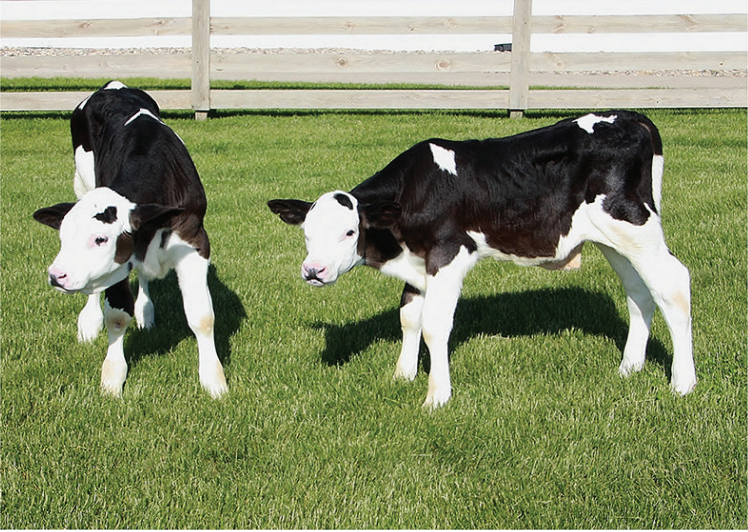 Rather than breeding a Holstein horned cow with a hornless Angus cow, they just edit the gene in the traditional Holstein cow to create hornless Holsteins. DuPont has invested in Caribou Biosciences, a spin-off from Jennifer Doudna and the University of California, Berkeley. They are currently working on modified starch corn production, drought resistance in corn, and hybrid wheat to increase crop yield. 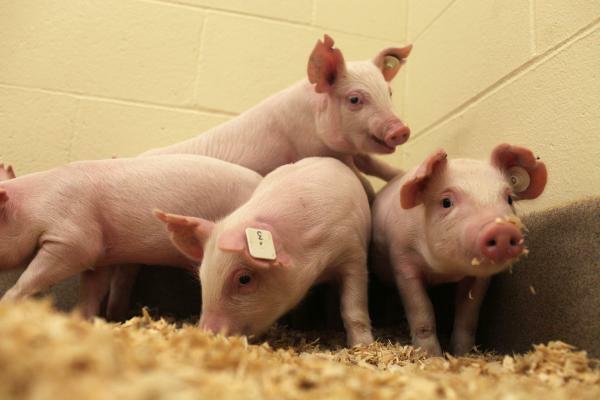 The University of Missouri and Genus, an animal genetics company, are among the first to use CRISPR-Cas9 to breed pigs to be resistant to the porcine reproductive and respiratory syndrome virus (PRRSV). In 2013 alone this virus killed more than 10% of the entire U.S. herd. 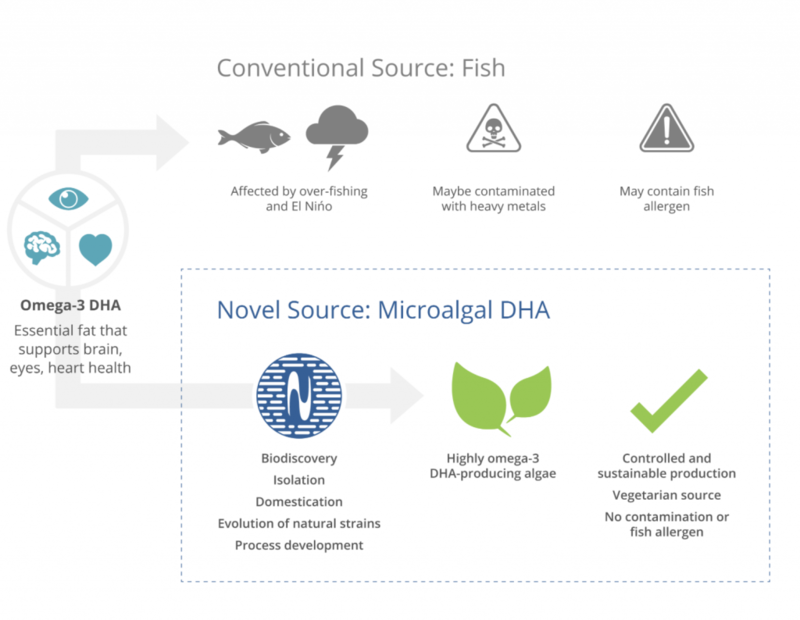 Archer Daniels Midland has partnered with Synthetic Genomics to produce a consistent supply of Omega 3- DHA from CRISPR edited algae. Because gene editing techniques are more closely associated with natural genetic processes, the USDA is currently considering whether to regulate it or not. To date, they have given several gene editing plants a pass on the food safety assessment. As we have mentioned, GMOs are the most highly tested agricultural product on earth. The fact that CRISPR products are not going through the same regulatory process is certainly interesting. For example, scientists at Penn State successfully deleted the browning gene in a mushroom genome. 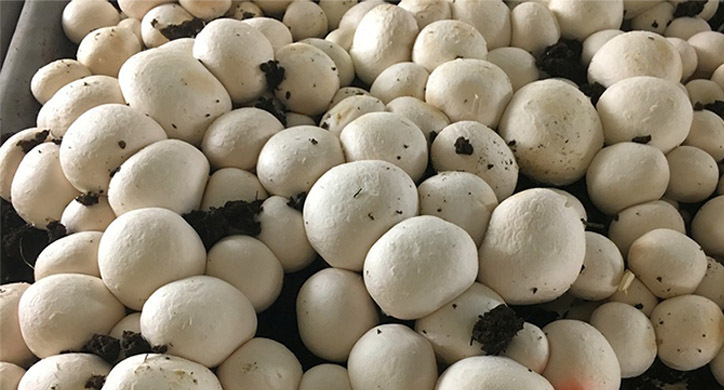 The removal of this enzyme reduces the browning process in mushrooms, thus increasing their shelf life. Removing the discoloration from fruits and vegetables reduces the millions of tons of food that is wasted every year. 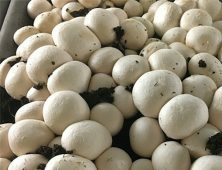 Because the CRISPR-Cas9 edited mushroom did not have any foreign DNA inserted, the USDA has determined that it does not require further testing or regulation. 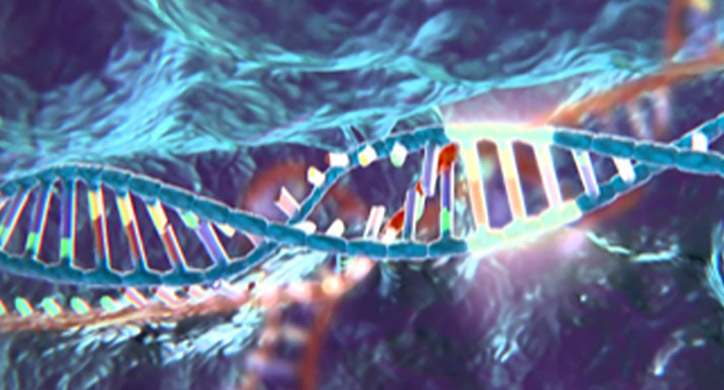 The decisions around the regulatory process are critical to the success of CRISPR. Will CRISPR follow in the footsteps of GMOs? Or will the USDA and FDA consider it the same as traditional breeding and eliminate regulatory approval? Whatever the answer, it is critical that the rest of the world is on the same page because the food supply from the United States is an integral part of the global food system. CRISPR will certainly have implications on trading, importing and exporting food around the world. CRISPR technology is growing rapidly. There are thousands of scientists around the world investigating how to effectively manage gene editing to improve human health, animal welfare, and food production. Will consumers, regulators, and food processors accept this technology?